Get any data you need from over 50 Million domains and more than 40 Billion pages on the web. We can only access publicly available data. 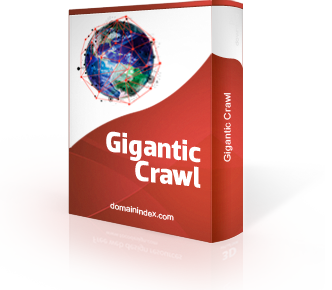 We will crawl data not available to certain search engines such as Google and Bing. We will not supply you with Backlink related data and we do not perform analysis of your data. All crawled data will be supplied as FTP downloads for you and each download will be between 100mb and 1GB as compressed file. The download will be available for 72 hours and will be deleted afterwards. When you place an order, payment must be made prior to crawl. Indicate us what type of data you wish to collect, one crawl contains one standard pack of data as mentioned above or similiar, if you need a special script we will develop it for you at an hourly programming rate of 50 USD. Please get in touch with us if you are interested and let us know what we can do for you.